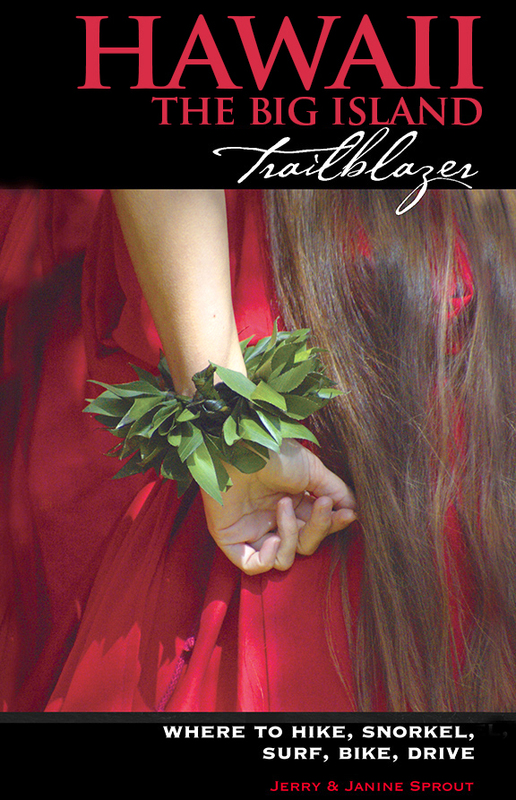 Being the youngest island—about 5 million years the junior of Kauai—the cultural traditions of the Big Island have been less obscured by tangles of greenery and the erosive forces of Mother Nature. Several National Historic Monuments, state parks, and numerous unmarked archeological sites await the curious visitor. One of the best is Pu'ukohola Heiau National Historic Site, which is on the north end of the South Kohala coast. The huge temple (pictured) is where King Kamehameha had his cousin killed (long story) to become the ruler of the Big Island. 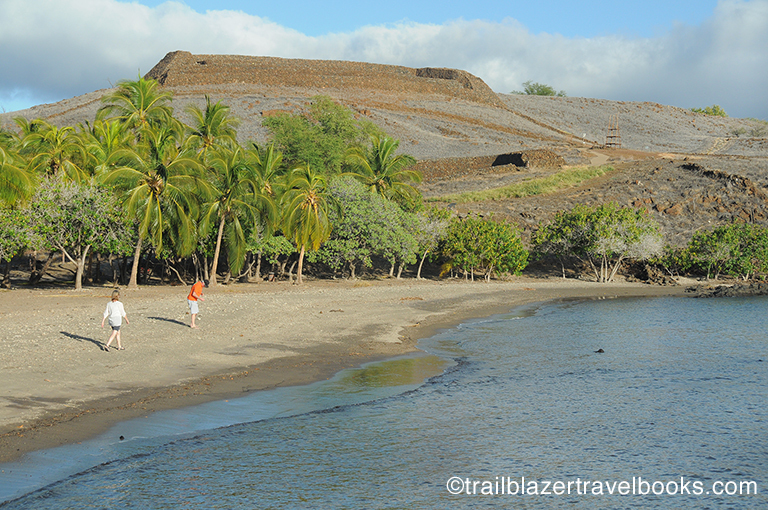 The best view is from nearby Kawaihae Bay, and not the park itself. 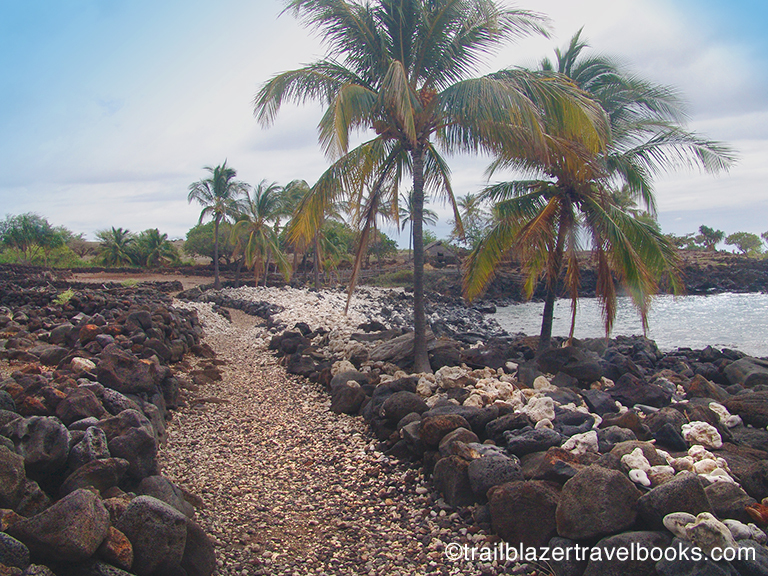 Just up the coast from the heiau is Lapakahi State Historical Park, the first so-designated in Hawaii. The village ruins date from the 1400s, or earlier. Drought and roaming cattle from the Parker Ranch doomed the place in the late 1800s. The site is a must-see. 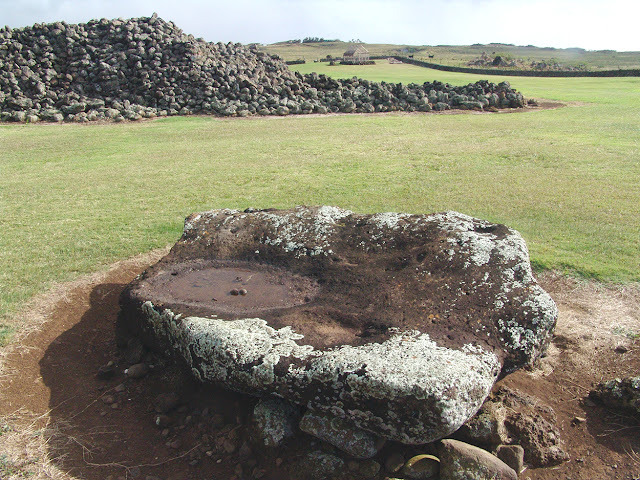 Then, just north of the state park, is the Kamehemeha Birthplace and the Mo'okini Heiau, where human sacrifices took place. Don't worry, the kapu (taboo) on visiting the temple was lifted decades back. Kamehameha's birth took place on this isolated coast (on the night of a Haley's Comet sighting) to avoid having the baby captured and slain by other royals on the Hilo side of the island (part of the long story referenced above). Hawaii the Big Island Trailblazer has more details on these sites, as well as way more places to see elsewhere—including numerous petroglyph fields. Available on Amazon and Barnes and Noble.